We have an enclosed 8Ton Truck that goes to George from Cape Town and looking for people that want to transport furniture or goods from Plettenberg Bay, Kynsna. George, Wilderness, Groot Bakriver, Mossel Bay, Riversdale, Helderberg, Swellandam, Caledon and any close by areas. We are willing to deliver the furniture anywhere in Cape Town. Furniture Removals Still Bay offers furniture removals services to or from Still George. We specialize in household removals & storage, office removals, furniture transportation, storage and relocation services in George. We also service Plettenberg Bay, Knysna, Cape Town, Western Cape and across South Africa. Trusted furniture removals George company South Africa. As a growing furniture removals George company we pride ourselves in keeping your move simple and stress free. In fact we are willing to put our name on it. We guarantee a strong commitment to be well organized and ensure a pleasant service. Best Household and Office Furniture Removals George Western Cape. Furniture Removals from Cape Town to Johannesburg & Pretoria every week. Furniture Removals from Johannesburg & Pretoria to Durban every week. Furniture Removals from Cape Town to Port Elizabeth every week. Furniture Removals from Cape Town to George, Knysna, Pletternberg Bay every week. Removals from Cape Town to Mpumalanga. 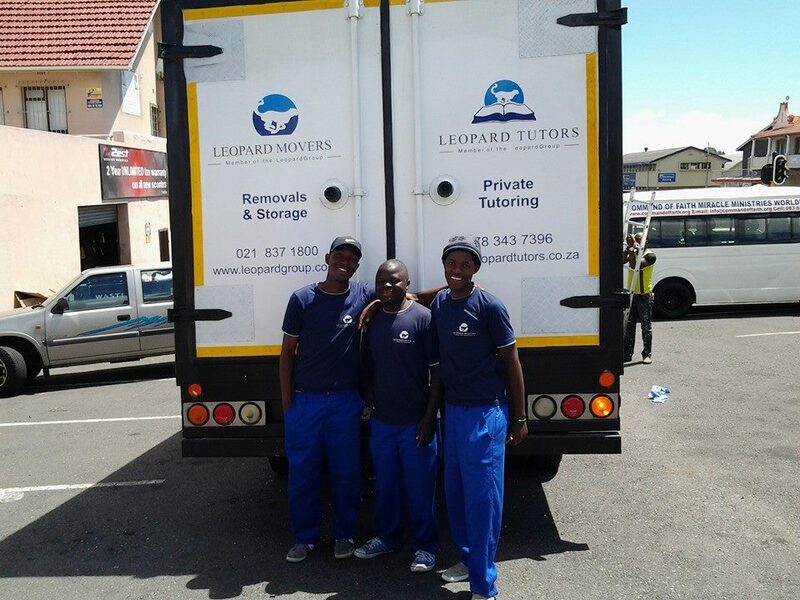 Removals from Eastern Cape to Gauteng regularly. Removals from Cape Town to Nelspruit. Removals from Cape Town to Kimberly and Bloemfontein every week. Removals from Cape Town to North West. Removals from Cape Town to Northern Cape. Removals from Cape Town to Springbok. Reliable Office Moving Company Cape Town. All our moves are insured against fire, theft and accidents free of charge to our clients to a maximum value of R160 000 per trip. However our clients can request for an all risk insurance option, which will cover you against any breakages in transit. Affordable storage space Cape Town. We have an enclosed 8Ton Truck that goes to George from Cape Town and looking for people that want to transport furniture or goods from Plettenberg Bay, Kynsna, George, Wilderness, Groot Bakriver, Mossel Bay, Riversdale, Helderberg, Swellandam, Caledon and any close by areas. I am willing to deliver the furniture anywhere in Cape Town. We have an enclosed 8Ton Truck that goes to George from Cape TownÂ and looking for people that want to transport furniture or goods from Plettenberg Bay, Kynsna, George, Wilderness, Groot Bakriver, Mossel Bay, Riversdale, Helderberg, Swellandam, Caledon and any close by areas. I am willing to deliver the furniture anywhere in Cape Town.